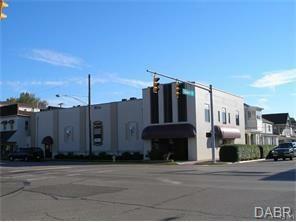 Second floor space available w/reception area, support area and three offices and private rest room. Rent per month @ $500. Call Broker with any questions.